Do you want to discover new exciting places? 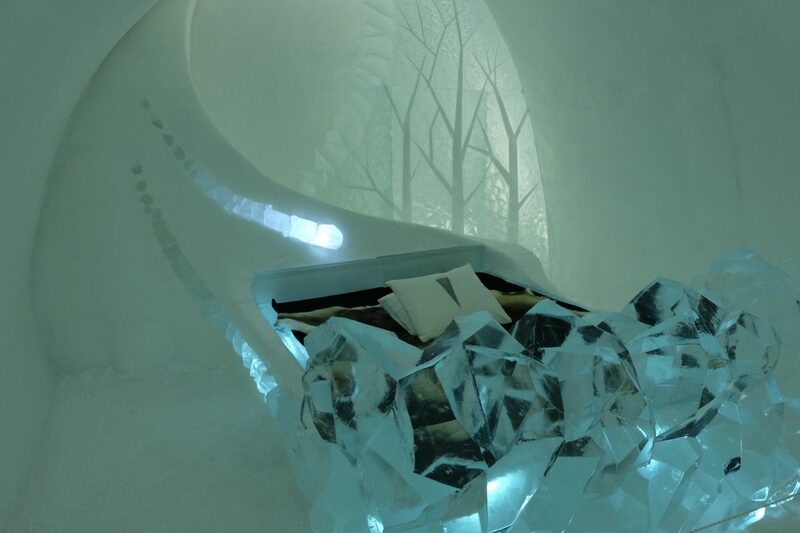 See how ice and snow has become beautiful rooms with exquisite sculptures? 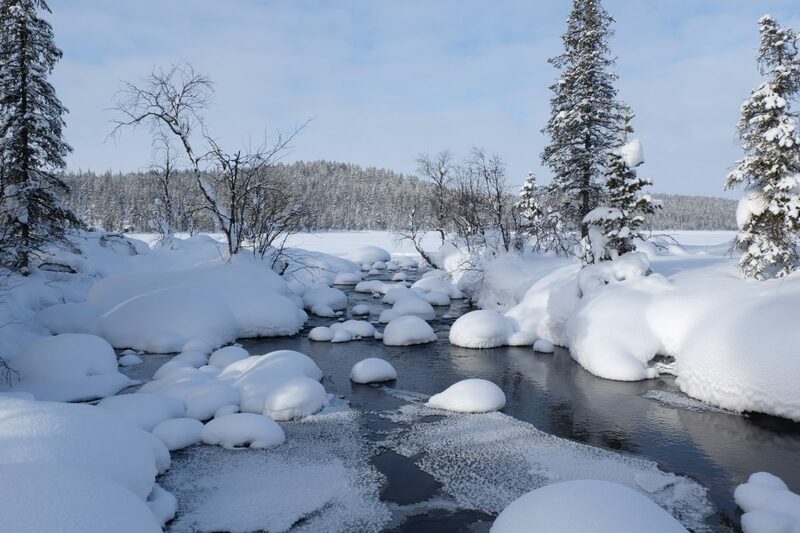 Join us for an unforgetable tour with SkySled to experience these unique places around Kiruna! We pick you up at Camp Ripan for transfer to Kurravaara. You sit comfortably in a soft bean bag and enjoy the sparkling white landscape around you through the panorama view that the warm SkySled offers you. 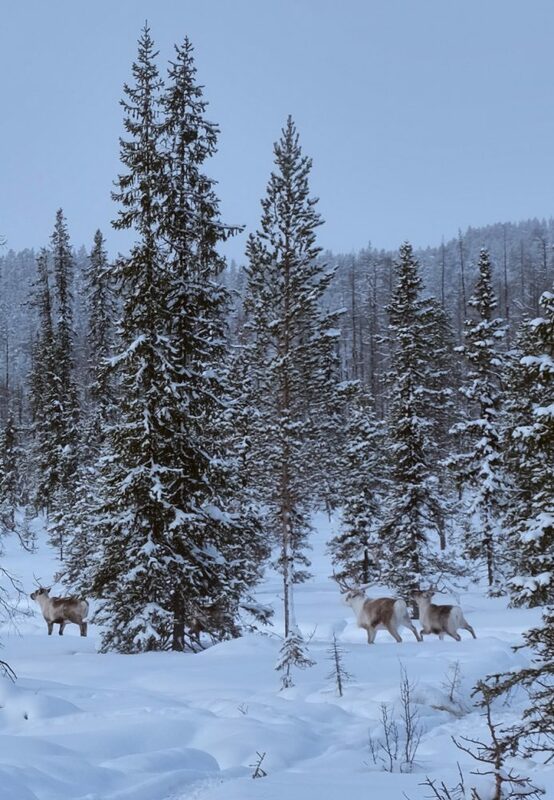 When we arrive to Jukkasjärvi village we visit Nutti Sámi Siida to meet and feed the reindeers. In the uniqe museum can you see a part of the Sami peoples life and nearby is the oldest preserved church in Lapland. The tour goes on to Icehotel where we get a guided tour in the magic hotel of ice. Where you can admire artwork in ice made by people from all over the world. After an eventful journey we lean back in the Skysled and enjoy a hot drink with a snack before we drive back again. Price: 1950 SEK/person. 1250 SEK/child (4-14 years old). 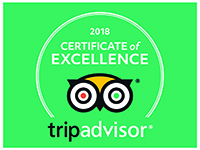 The price includes: transfer, guide, warm SkySled and blanket, entrance and guided tour in Icehotel, entrance to Nutti Sámi Siida, coffee/tea and snacks. Number of participants: Minimum 2 persons, maximum 8 persons. Departures: Daily at 10.00 – 14.00, December – April.